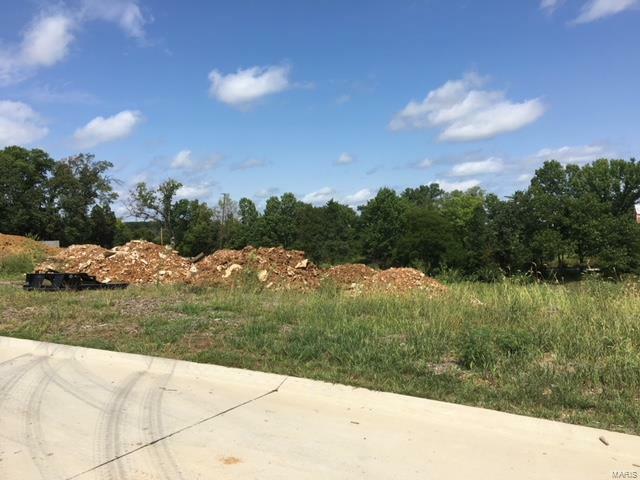 The perfect level lot to build your dream home. Your builder, your plan! 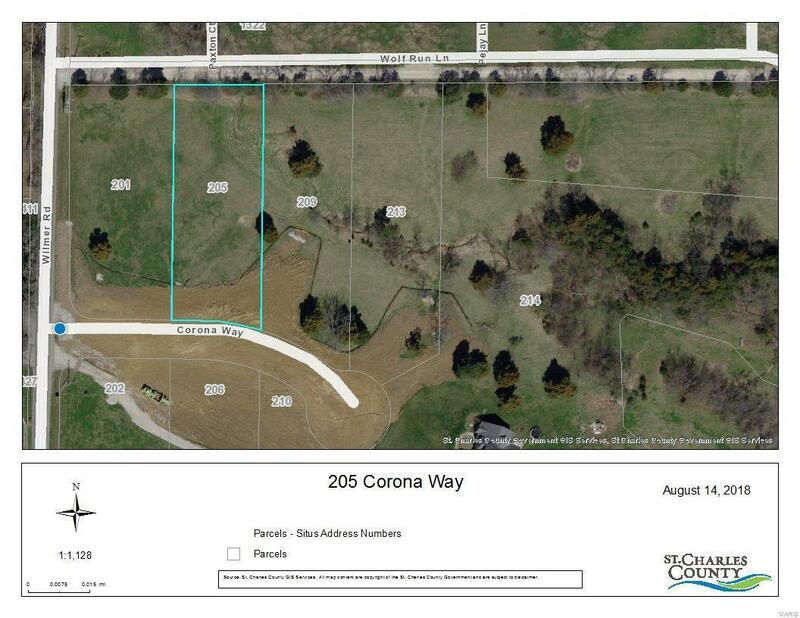 Level lot on over 3/4 of an acre. Don't miss out on this great opportunity with public water and sewer!